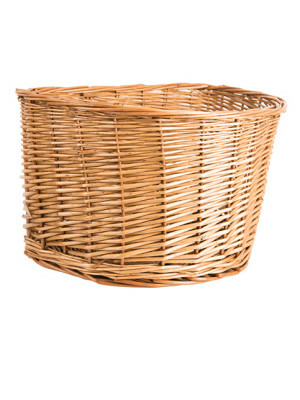 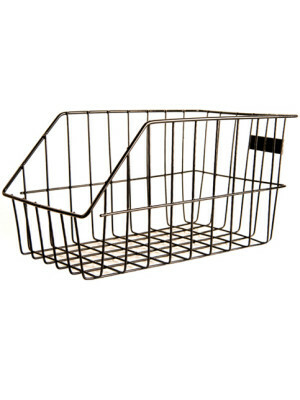 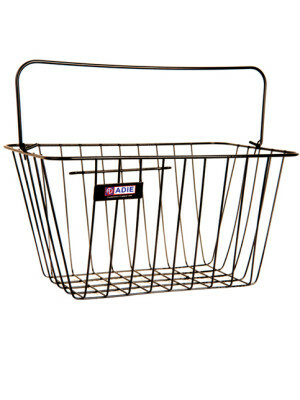 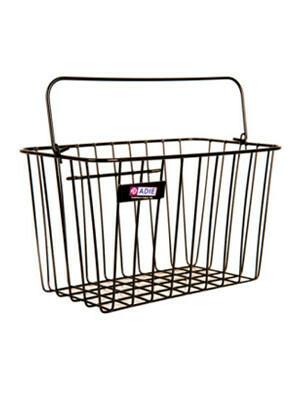 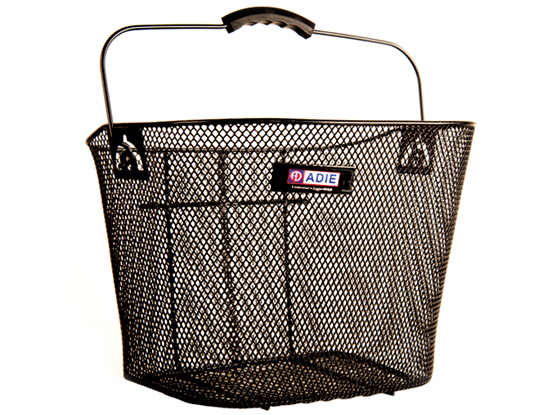 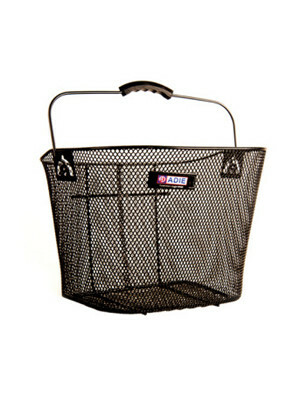 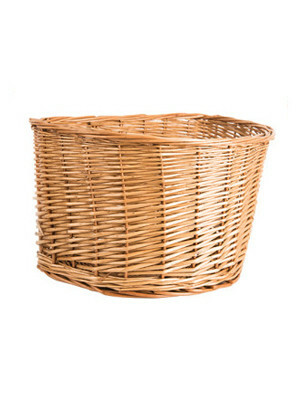 Black basket with metal holder. 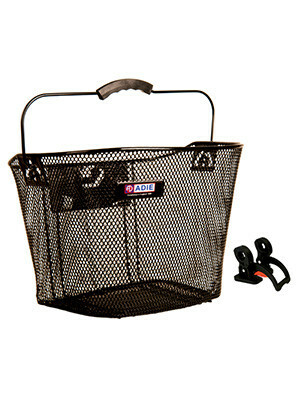 Suitable for most road and mountain bikes. 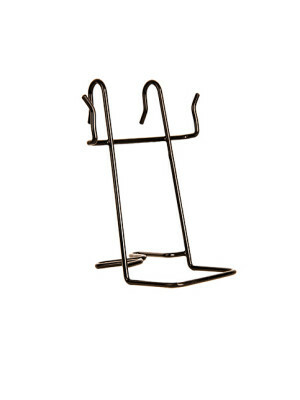 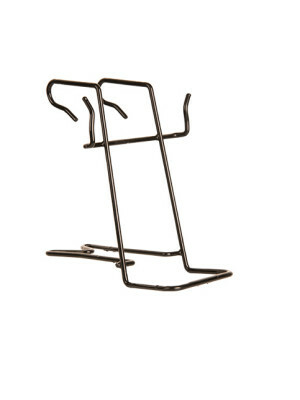 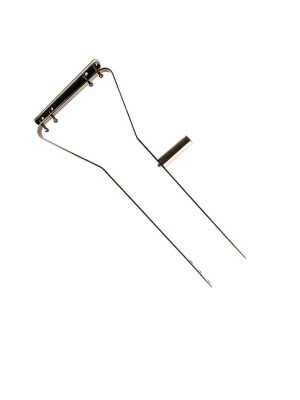 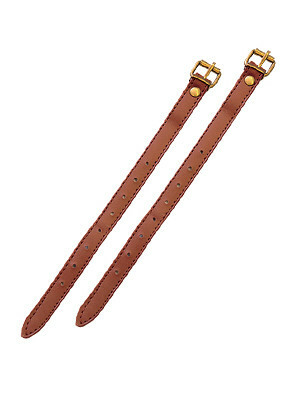 Supplied with hanger 09534 but can also be used with standard hanger 09530.